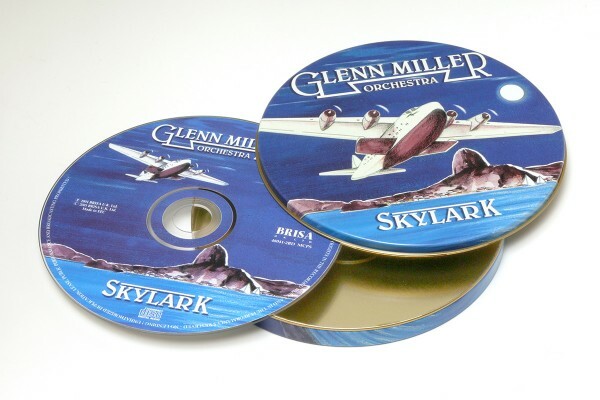 Product information "BRISA CD MILLER GLENN - SKYLARK"
BRISA’s tribute to the universally loved Glenn Miller began with our best selling title, ‘The 40’s” and continues here with even more of his best known numbers. “Skylark” is proof that no other musician or big band leader could match the King of Swing. Related links to "BRISA CD MILLER GLENN - SKYLARK"
Customer evaluation for "BRISA CD MILLER GLENN - SKYLARK"